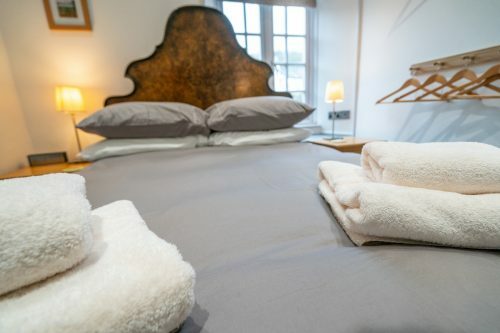 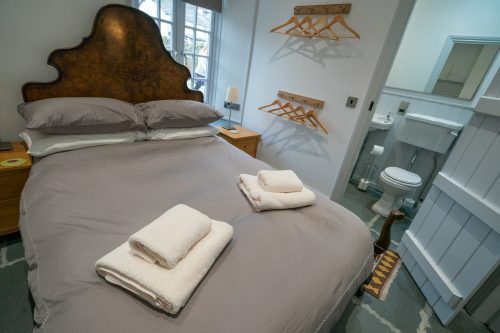 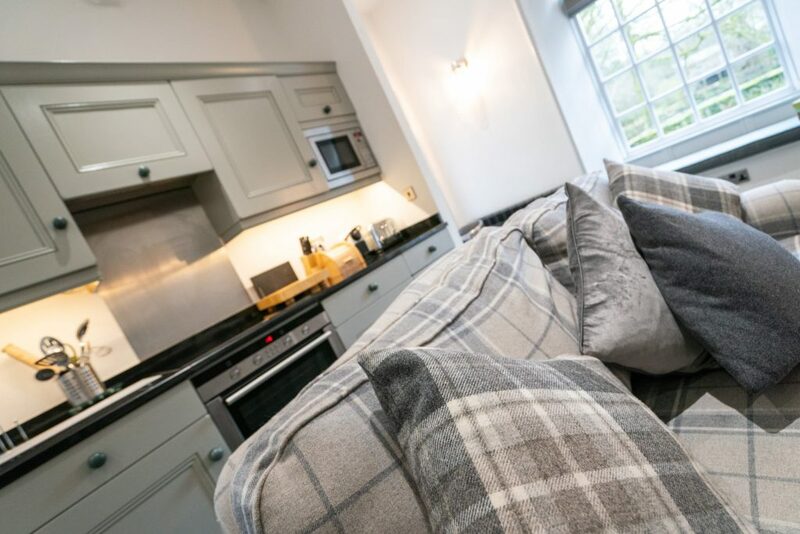 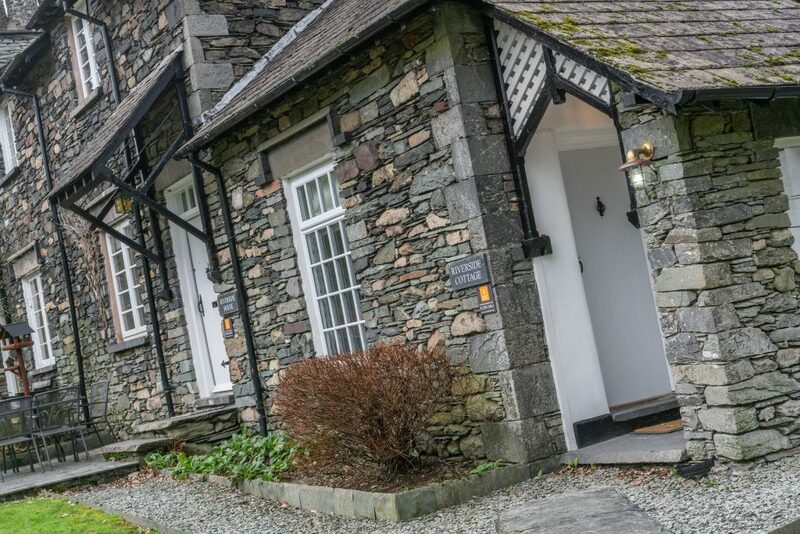 Having luxurious linens, towels, high quality fittings and furnishings, it has everything you need for a relaxing getaway to The Lake District. 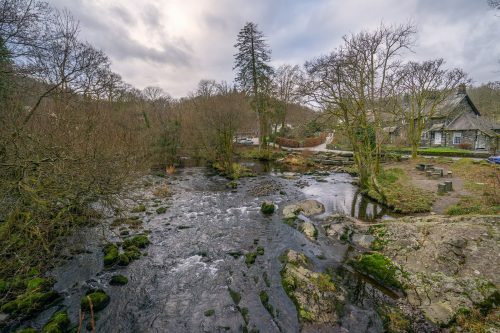 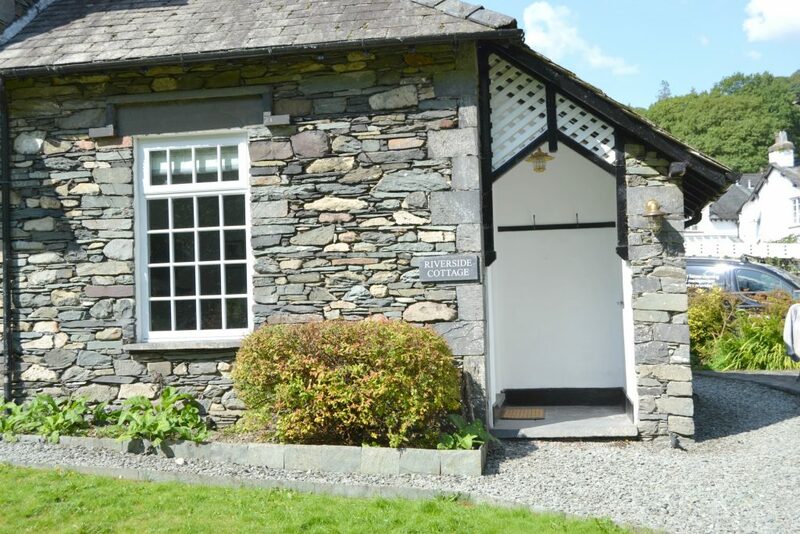 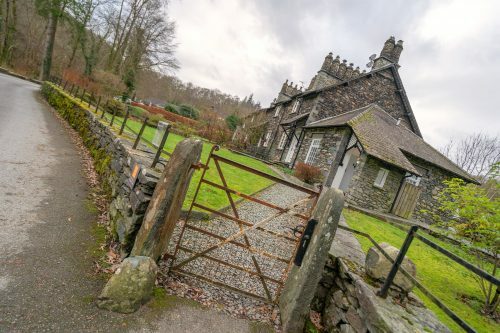 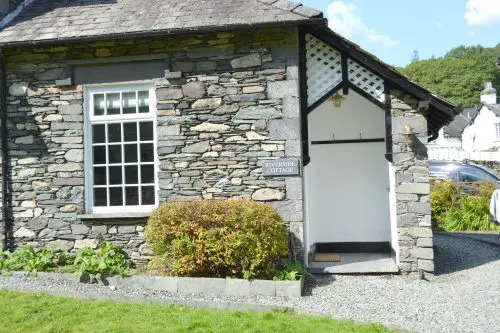 Riverside Cottage has a large lawned garden with furniture overlooking the River Brathay, the well known Chester’s café round the corner and The Talbot pub on the end of the street for a quick one after walking in the fells. 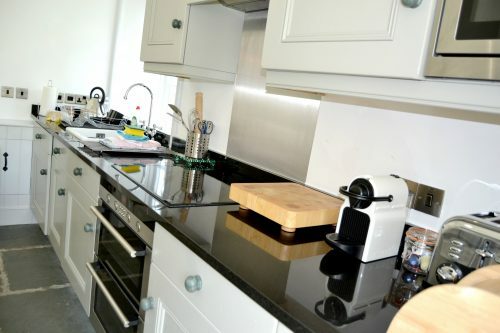 The property has stone flagged floors throughout with Rointe electric panel heaters. 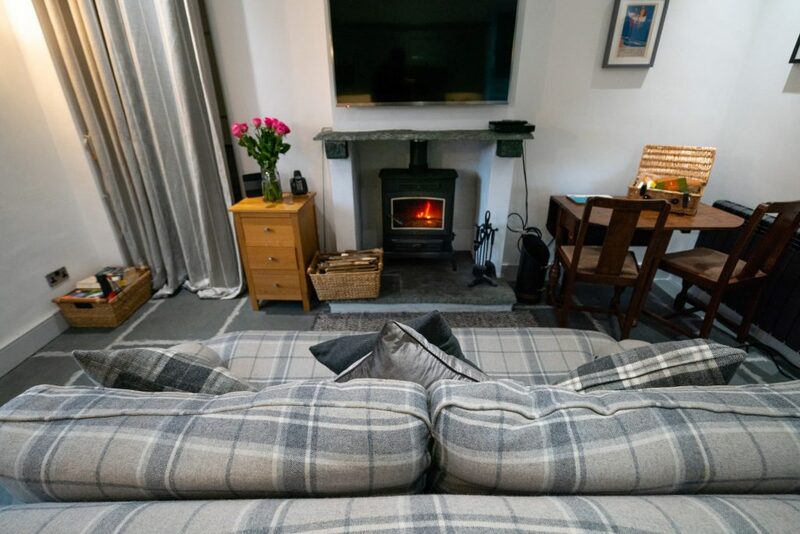 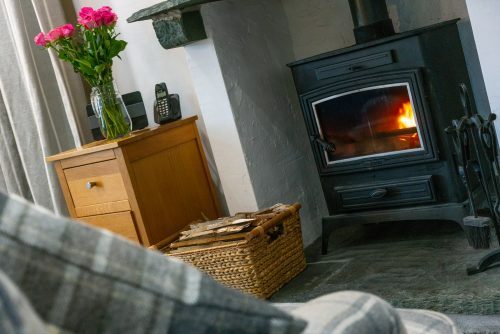 Lounge: Cosy log burner with comfortable large Laura Ashley sofa and window seating. 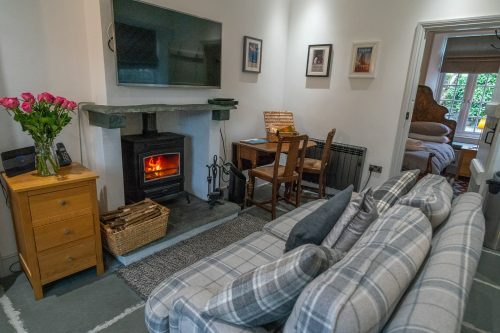 Smart TV/DVD, music system and a collection of DVDs. Ensuite Bathroom: Modern shower with giant shower head, WC and basin with heated towel rail. Many thanks to you all at Lakeland Retreats for making our recent stay at Riverside Cottage so enjoyable and memorable. 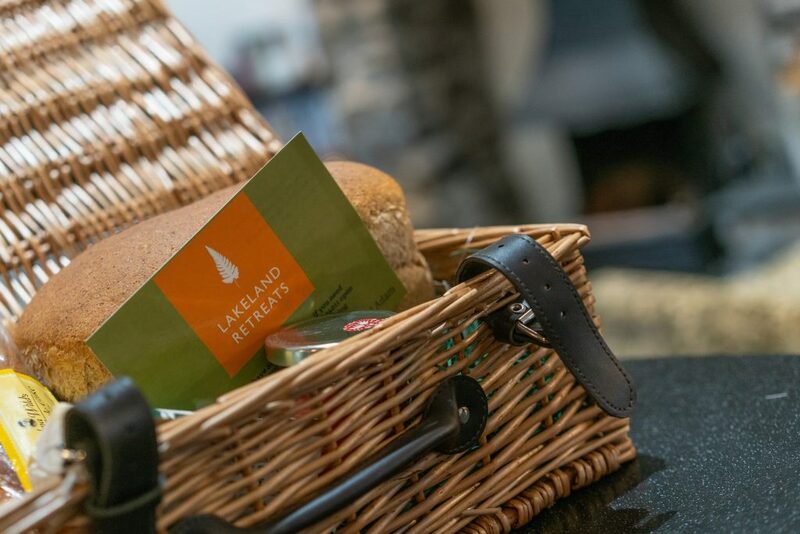 We were delighted to receive our hamper which included a lovely ginger cake, shortbread biscuits and fresh bread and butter and jam.They were all enjoyed throughout our stay. Thank you so much for the wonderful service we received. 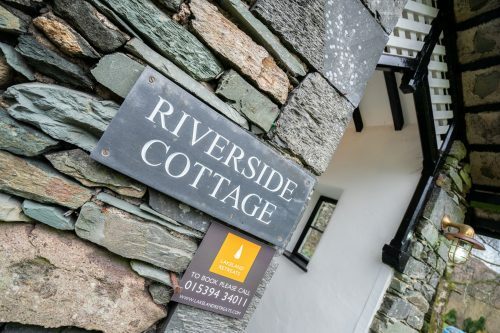 We really appreciated all that Riverside Cottage had to offer, the espresso machine, the fluffy towels, how clean it was everywhere, the beautiful garden and location and are so grateful to you all for all the care that was put into making it all so lovely for us. 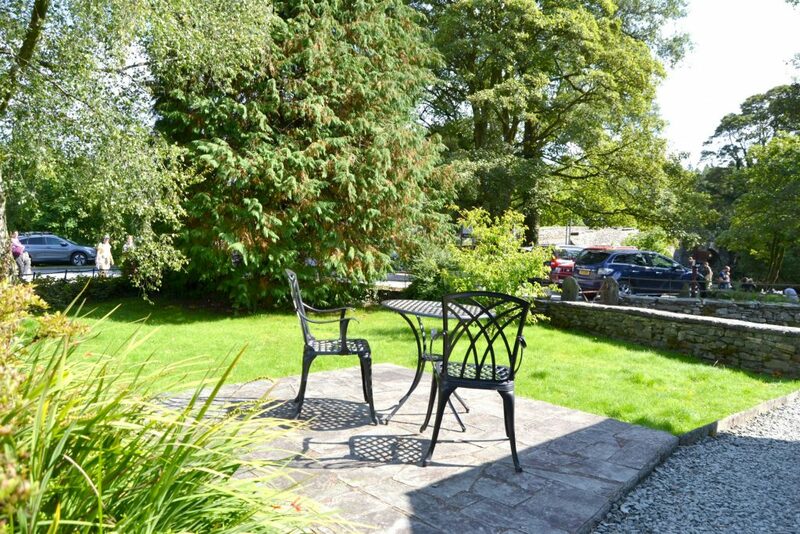 We had a great stay and so did our golden retriever Sammy.